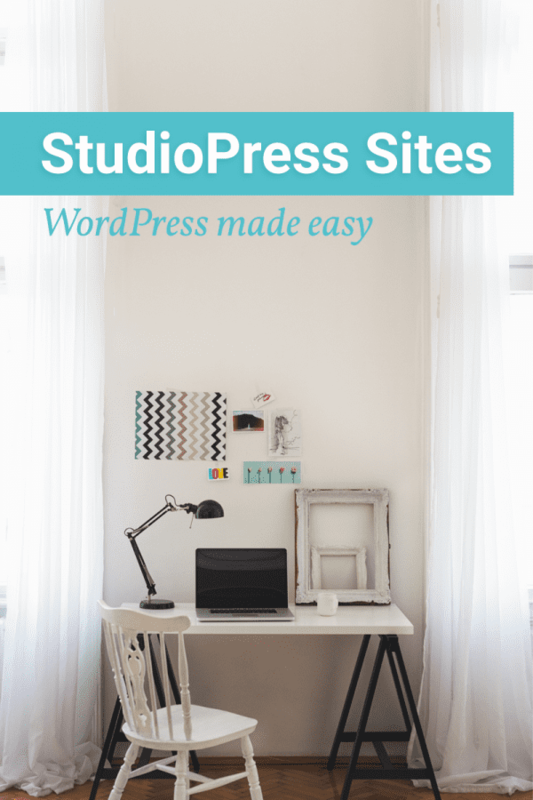 StudioPress Sites, a WordPress hosting option built for bloggers. 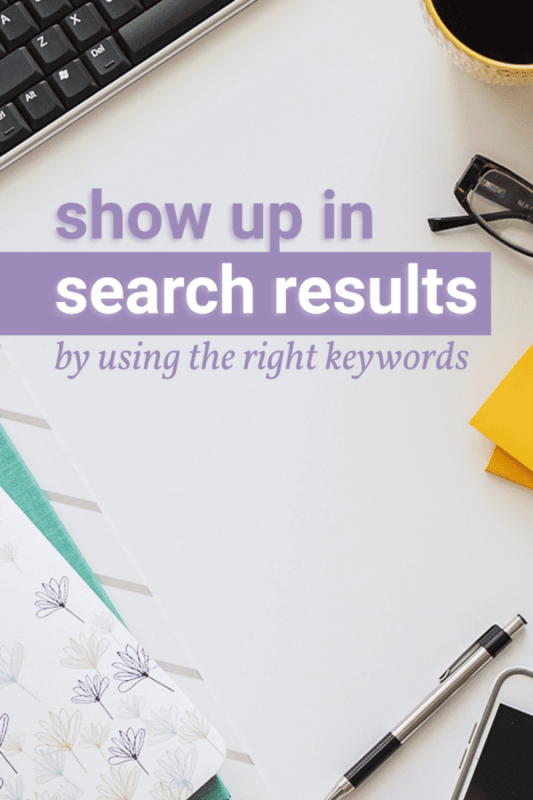 Everything you need to know about Meta Descriptions for your blog. 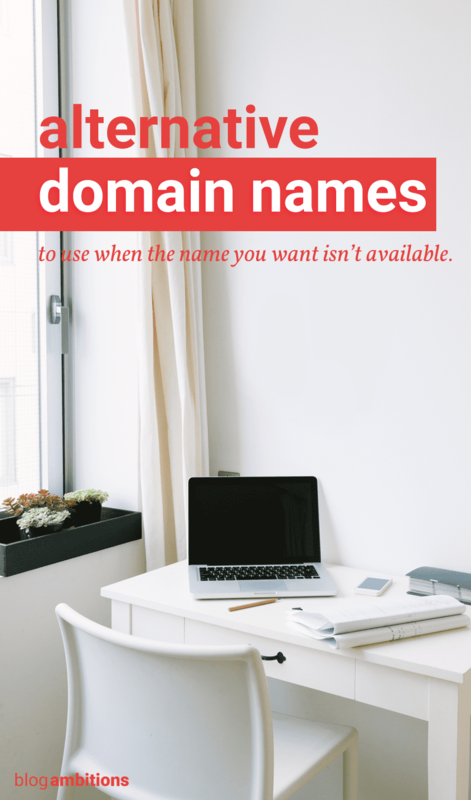 Domain name alternatives: what to do when the domain name you want isn’t available. 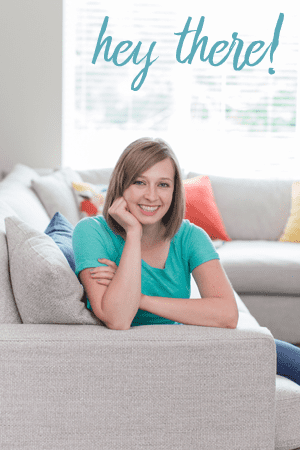 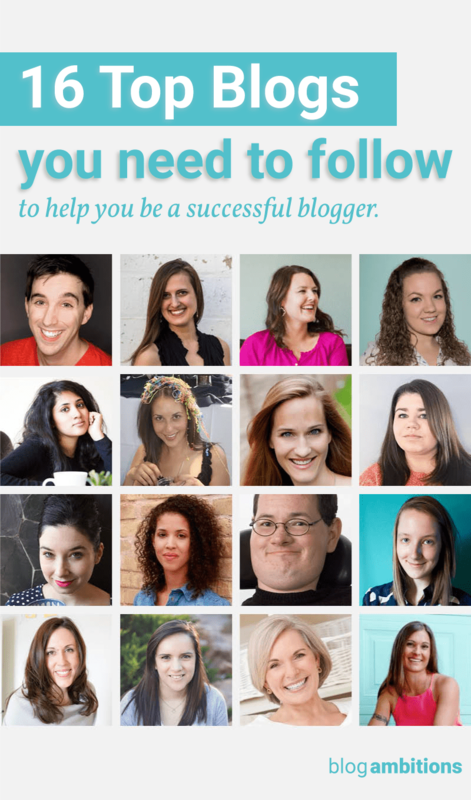 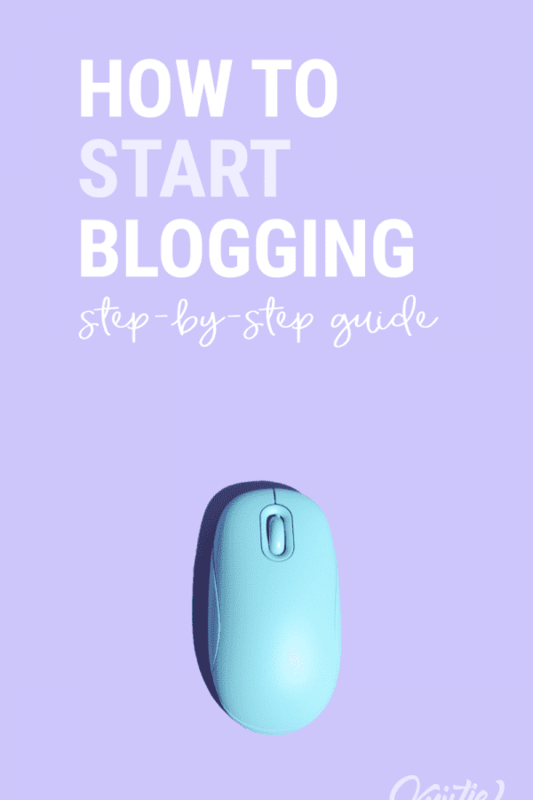 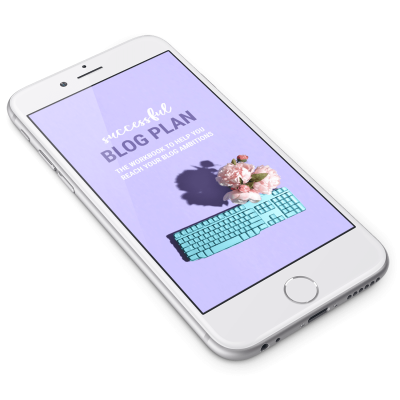 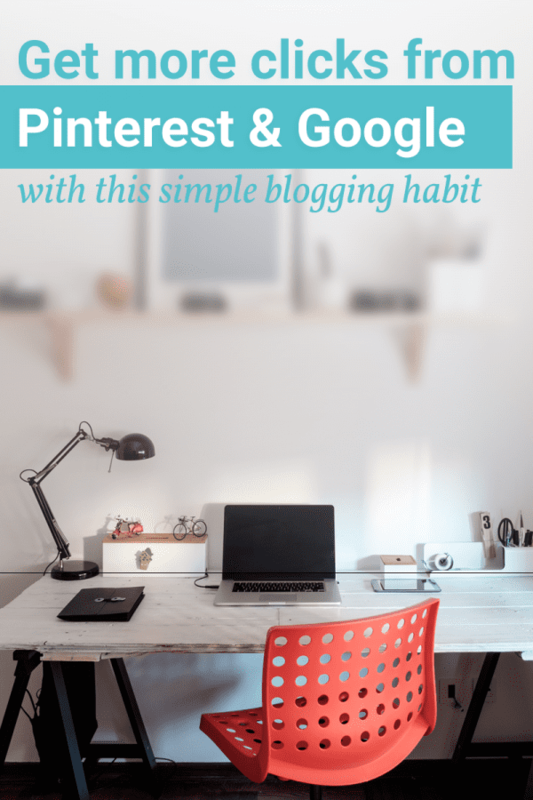 Everything you need to know about starting a blog.